Curl those eyelashes good with the brand new dUCK Cosmetics eyelash curler! The stainless-steal curler is encased in a sleek and luxurious signature dUCK purple box with a magnetic opening. The Curl It Good eyelash curler fits perfectly to the shape of your eyes, without pinching your eyelids or crimping your lashes giving you instant bombshell lashes! The eyelash curler works best by simply squeezing and releasing your lashes without clamping those lashes down. 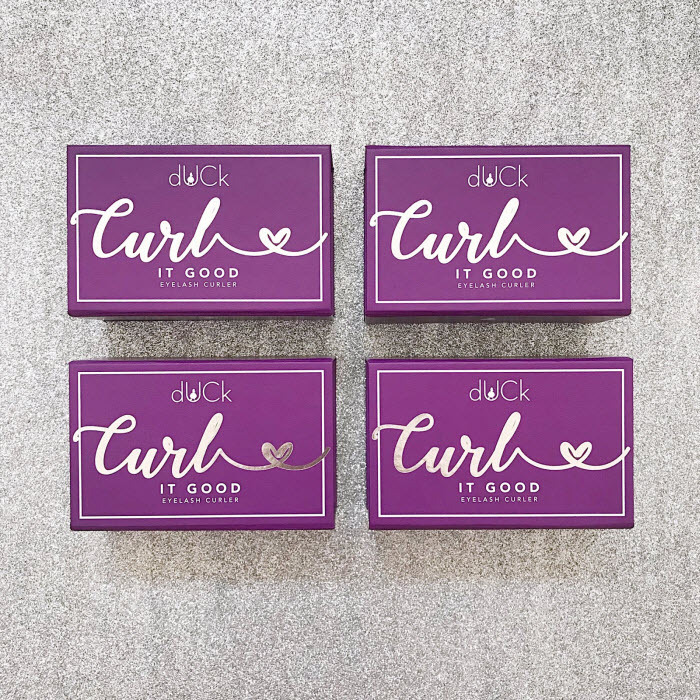 Every curler is designed with an ergonomic handle to help you position your fingers comfortably while curling thanks to the bounce of the sturdy and customized purple silicon pad that helps shape and curl those lashes. 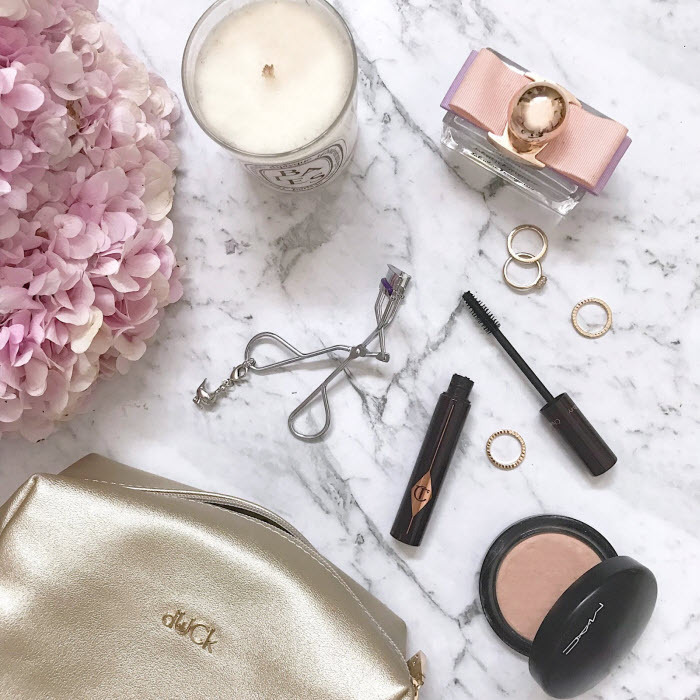 For an added dUCK touch, each Curl It Good eyelash curler will come with a detachable dUCK charm which you can easily hang onto any of your accessories! The Curl It Good eyelash curler will retail at RM85 and will be available at dUCK Stores in Pavilion Kuala Lumpur and Suria KLCC and all FashionValet stores and online.